Take the first step towards your license with us! Take your DPS Test with us. Learn to drive the ADS way! 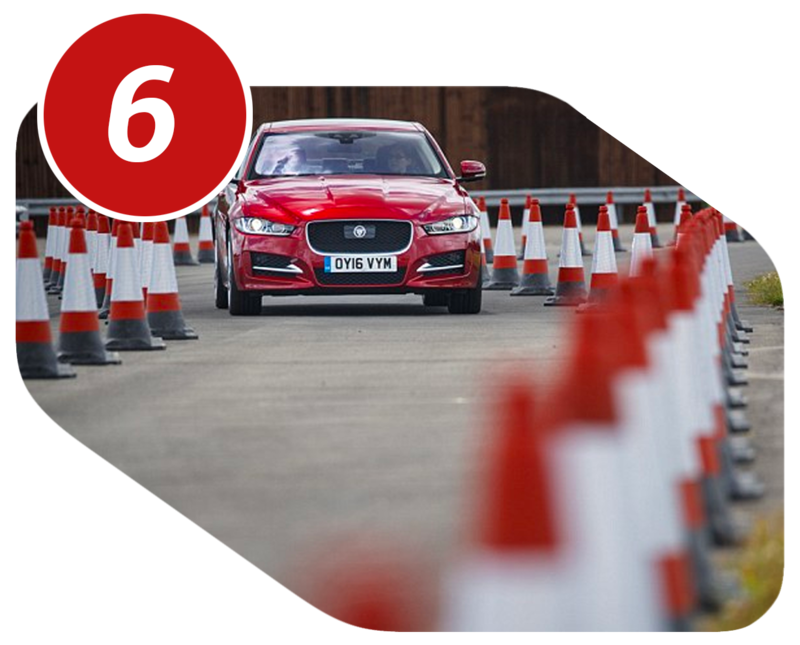 Learning to drive is a process that needs to be done in a safe and controlled manner. It’s a learned skill-set and one of the most important aspects to most people’s lives. With today’s roadways and growing number of motorists it is more important than ever to become a safe driver. The best method to become a safe driver while acquiring your license is to spend hours of time practicing with a certified driving instructor. Professional in car driving instruction and experience. Up to date, safe and modern vehicles. Extremely convenient and time efficient. Course work coincides with behind the wheel sessions. Almost 45 years in business teaching new and experienced drivers. 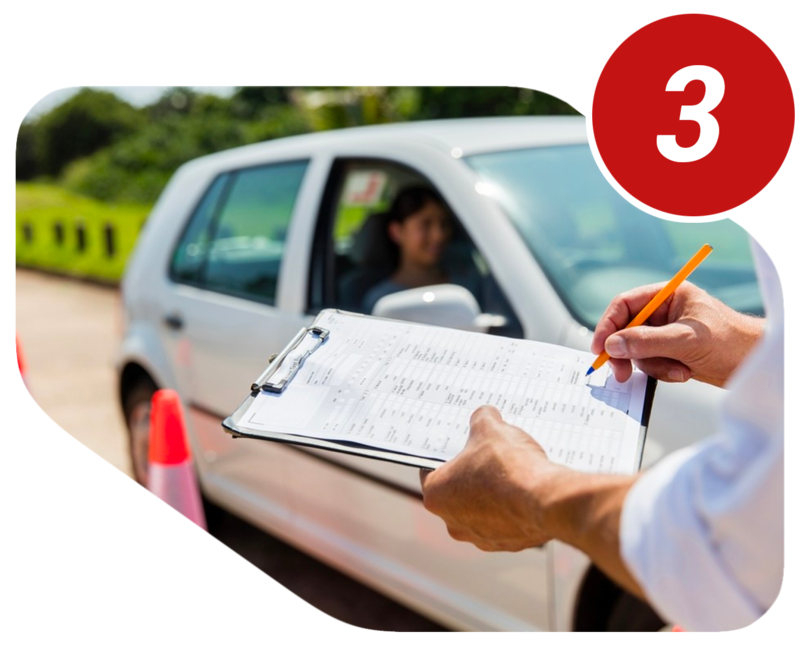 In order to receive your drivers license in Texas, teens must complete 32 hours of theory, 7 hours of driving and 7 hours of observing other students, and lastly an additional 30 hours of driving must be completed and logged before being issued your license. 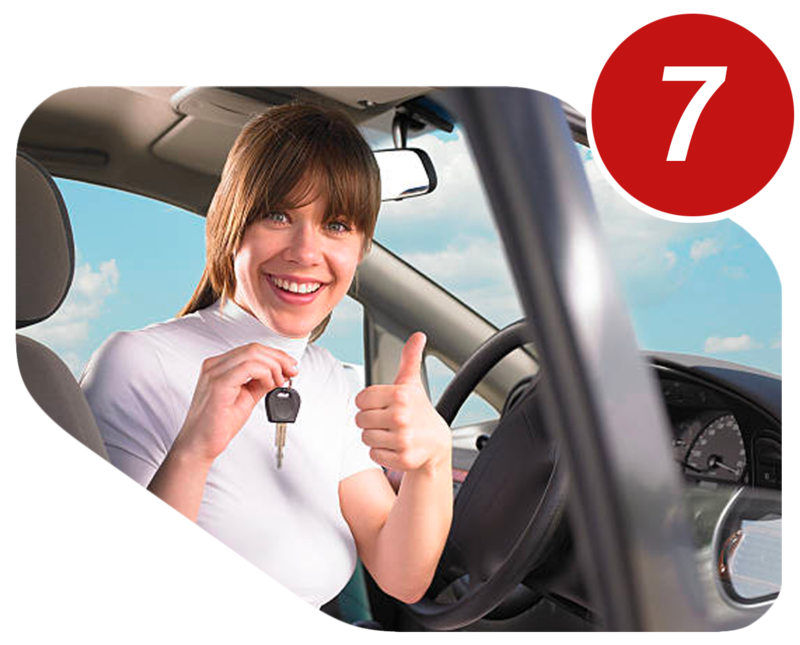 Austin Driving School offers teen driving course on, and offline with 18 convenient locations throughout Texas. While we most commonly help teens work towards achieving their drivers license in the complete drivers education course, we also offer services to help young drivers regardless of where they are in the process. 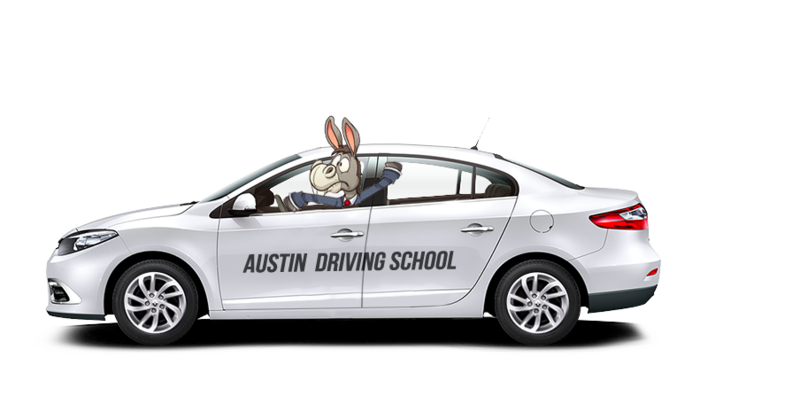 If you have started your drivers training elsewhere and would like to transfer to Austin Driving School, simply give us a call. 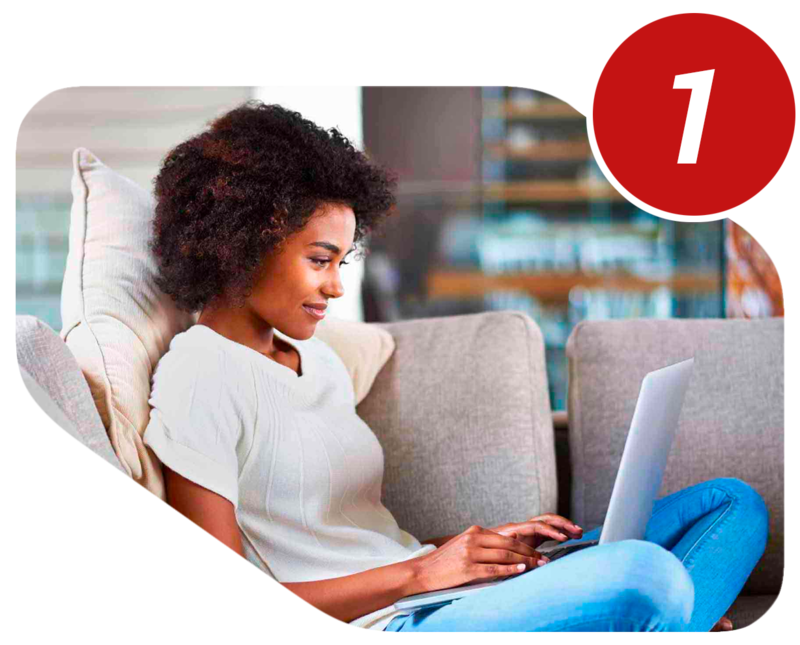 One of our customer support representatives will develop a custom program that will help you complete your lessons and move towards your drivers license. Interested in supplemental driving lessons, or further instruction? Give us a call. 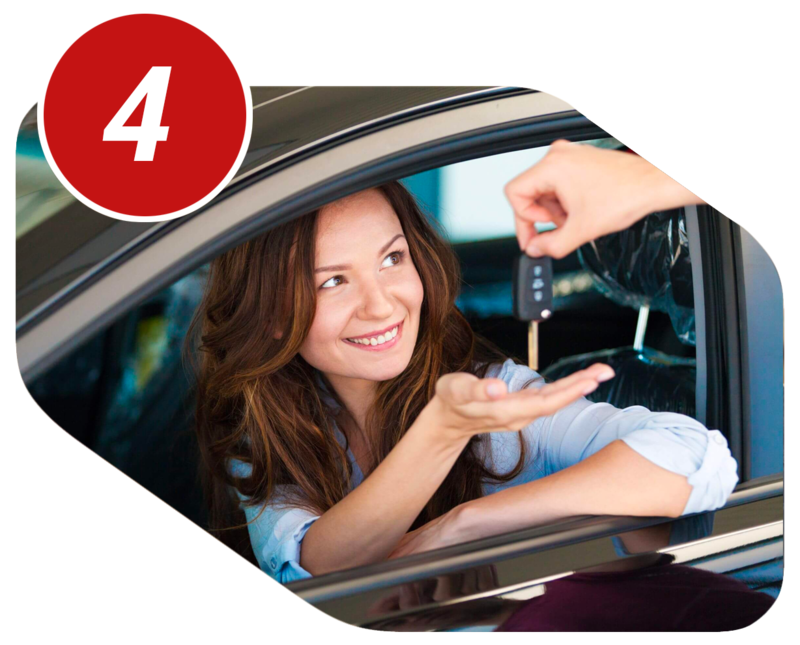 We offer packages to help everybody accomplish the tasks needed to acquire a drivers license.